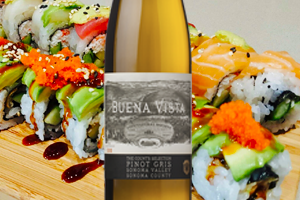 Join us for a special pairing of our new release 2018 Count’s Selection Pinot Gris paired with a delectable bite of sushi. No reservation required. 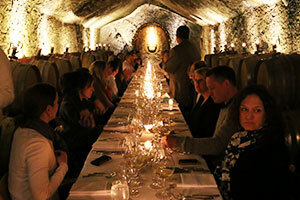 Join us for our Winemaker Cave dinner featuring Winemaker Brian Maloney and enjoy a delightful meal prepared by Atelier Fine Foods & Catering in the oldest wine caves in California. 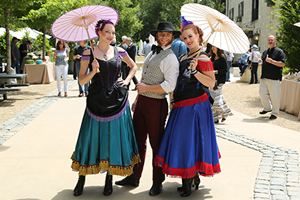 Join us for Sonoma History Day! 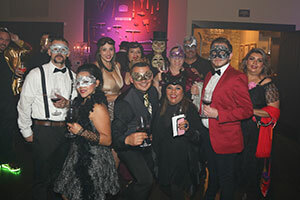 Enjoy music in front of the Champagne Cellars followed by the inaugural performance of a new historical play. 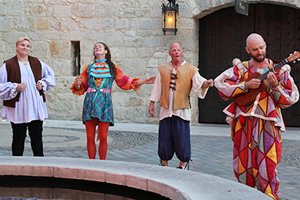 Spend a magical evening at Buena Vista Winery at the Shakespeare Festival. 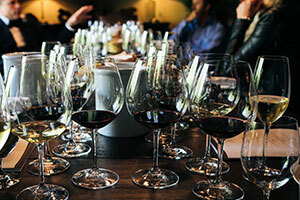 Set against the backdrop of the historic Champagne Cellars, purchase a bottle or glass of wine and bring your favorite picnic fare to enjoy on a perfect Sonoma summer evening. RSVP required. 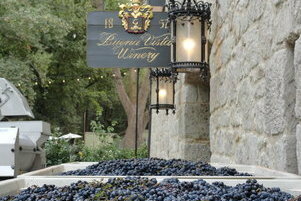 Spend the morning at Buena Vista Winery and learn firsthand the ins and outs of our 2019 harvest. Enjoy a glass of sparkling wine and brunch in the Fountain Courtyard while our winemaking team demonstrates the process of crushing and sorting grapes. This is a member-exclusive event. Spend the evening in true 1860s aristocratic style as we dance the night away on the third floor of the Historic Champagne Cellar! Join us for our Stellar Cellar Sale and stock up on your holiday wine! 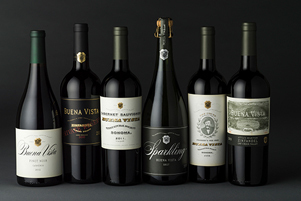 Find exclusive deals on library, large format and select current release wines. Tis the season to celebrate with good food and wine! In the spirit of giving, we are accepting donations for the Toys for Tots national toy drive.